What Kind of Insurance Do I Need for My Rental Property? If you’re planning on renting out your home long term to tenants, then your homeowners policy won’t provide the coverage you need. 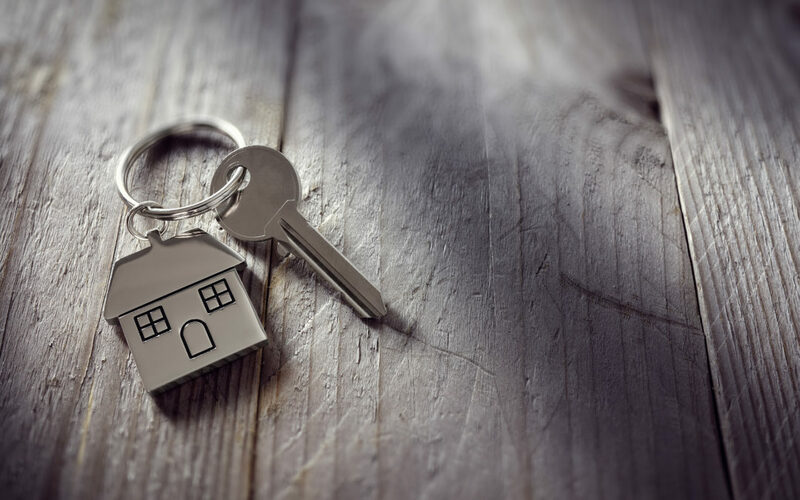 Before you begin renting out your property, you’ll need to purchase a landlord policy to protect you from liability and to cover any damage your home might sustain. If one of your tenants or their guests is injured on your property your landlord insurance will provide you with protection against their claim. The injured party’s medical bills as well as any legal fees you may incur are covered under the liability portion of your landlord policy. Landlord insurance policies provide a minimum of $100,000 in liability coverage, but you can elect to purchase even higher limits. Under your landlord policy any physical damage to the structure of the dwelling is covered, and you can also elect to be covered for loss of income while your property is being repaired and is uninhabitable. Damage to any personal property you leave in the rental home is not covered, with the exception of property that is used for the maintenance of the rental home. This means that if you leave behind a spare bicycle it won’t be covered in the event of a loss, but yard care items, such as a lawn mower or leaf blower, are covered under the landlord policy. Your landlord policy will not cover any of the belongings owned by the people renting your home. Many landlords require their tenants to carry renters insurance as a condition of the lease. Ensuring your tenants have their own coverage for their belongings can help prevent any disputes in the event of loss. Requiring your tenants to carry renters insurance also provides an extra layer of liability coverage. If you’re thinking about converting your home to a rental property, contact us to speak with one of our insurance Advisors about finding the coverage that’s right for you.